This is a simple concept that can make a big difference in winning a match or losing it. Don’t let the year end without making a difference in your game. 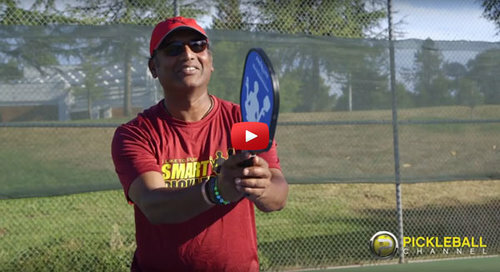 Mission #2: If you love Pickleball Channel as much as I think you will, make sure to click here to subscribe so you get notified whenever they post hot new videos. Mission #3: Head on over to facebook or post a comment below letting me know which of the 3 common “paddle up” mistakes I mention in the video you make most often. That’s all from me for today, my friend!